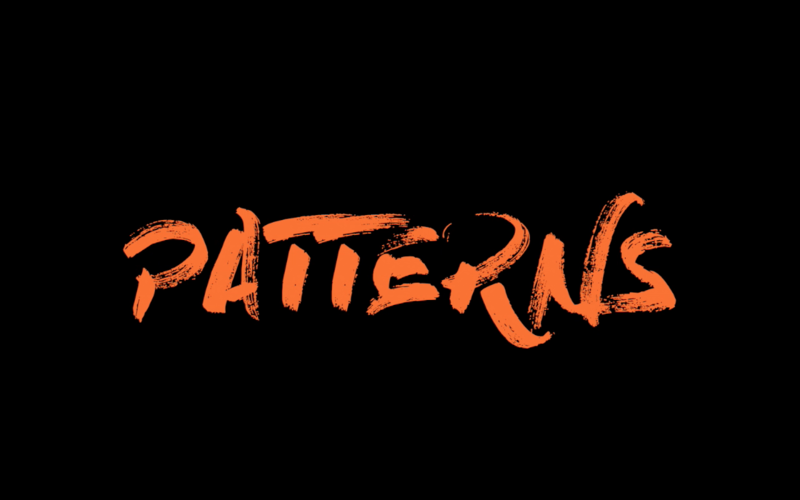 Don't miss our second edition of Patterns! This time CID RIM, Oscar Jerome & Mitch Alive will take you into the world of modern Jazz. Austrian producer Clemens Bacher aka. CID RIM is forging his own sophisticated electronic music that defies contemporary classification. Simply, he doesn’t fit. And there’s some good reason: hailing from Vienna where Bacher is a recognised young free jazz drummer, tutor and multi-instrumentalist – he was always cultivating the sound of ‘Cid Rim’ bringing a patina of otherworldy musicianship to his progressive electronic hip hop. Cid Rim's background in Jazz informs an approach that is perhaps true of all of the LuckyMe artists - there is no rule book here and it’s definitely more fun without one. In his music Oscar Jerome brings all of his influences together, sighting artists such as Gil Scott-Heron, George Benson, John Martyn, The Clash, Ali Farka Toure and Jay Dilla. Oscar’s song writing is motivated by politics, spirituality within music and life experiences. His creative vision is to always make music with sincerity and pay homage to his countless inspirations.With an acclaimed live show that has taken him from sessions and shows with the likes of Boiler Room, Mahogany, Jazz Cafe to performance in New York City at the prestigiuos Blue Note Jazz and Le Poisson Rouge, Oscar Jerome is well on his way to becoming a major draw. Mitch wants to see people dancing and he knows how to make it happen. The Wheels of Steel are both the orchestra and the goalmouth. With corner kicks and precise passing, artful flanking, deft dribbles, surprise throw-ins and spectacular bicycle kicks, Mitch brings a musical groove with him that brings the party alive. With a sure hand, good taste in tunes and a firm grasp of the evening, Mitch offers an outstanding show which can only be described as a groove sensation.